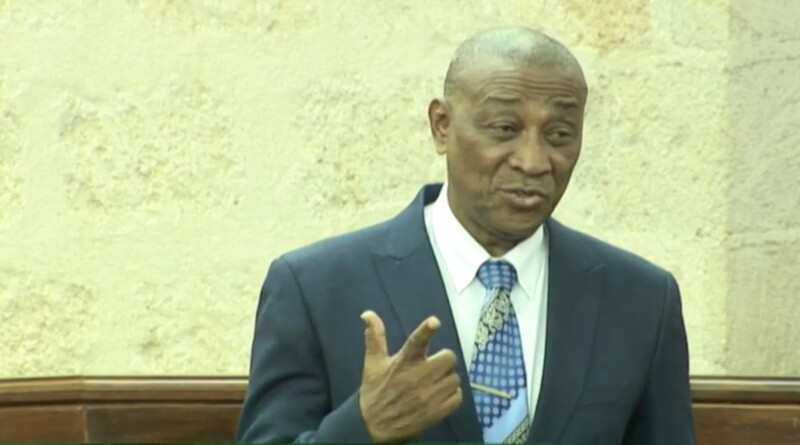 Owners and operators of Public Service Vehicles (PSV’s) have been lobbying government for some time for tax and duty-free concessions and Opposition Leader, Bishop Joseph Atherley is in agreement. 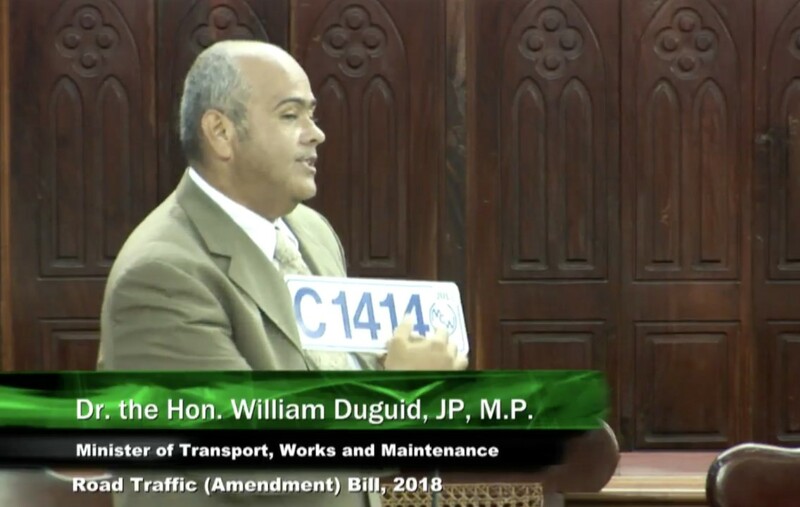 In his contribution to the debate on the Road Traffic Amendment Bill, 2018, Atherley urged the new administration to provide a better economic environment for PSVs to operate in. 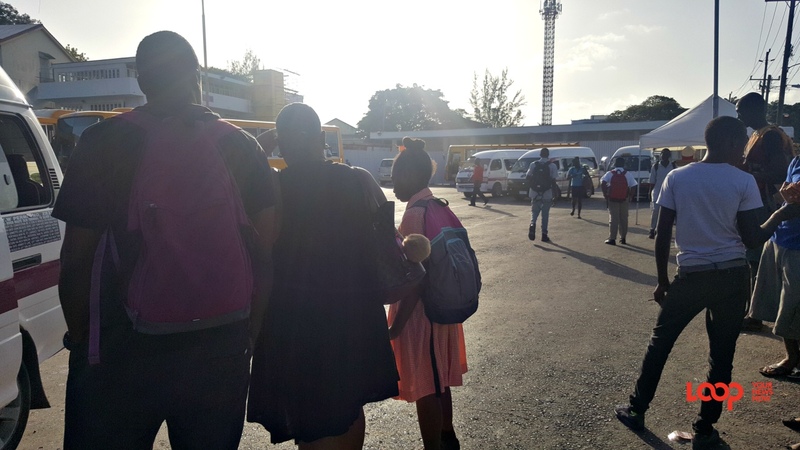 He said "meaningful" tax and duty-free concessions will help to foster the private transport sector and drive operational costs down. He also pointed out concessions may also “dilute the passion” of PSV operators for increased bus fares. 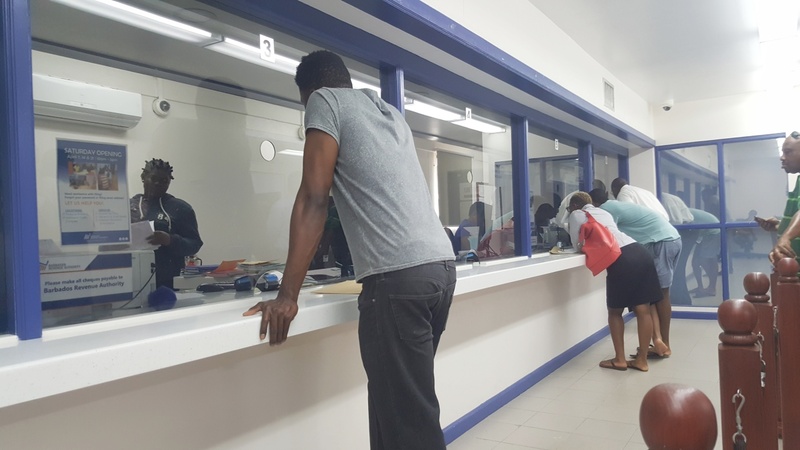 He went on to suggest that government should allow private operators to take more responsibility in providing public transport needs as well as ownership so as to take the burden off government. 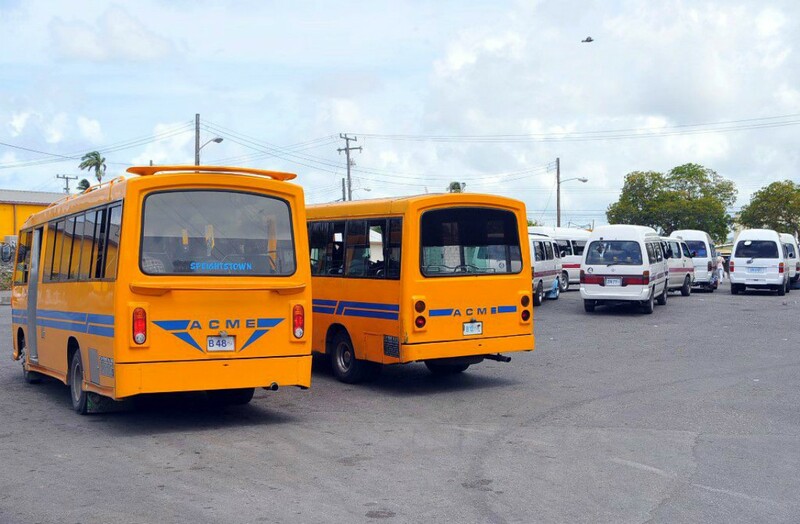 He stressed the opportunity for ownership of buses should not be for those of a particular “ethnicity” or social class but specifically for working class Barbadians. “I believe that transportation is a sector that people who were perceived to be at the bottom of the economic ladder can be facilitated to climb higher up... and bringing them into the ranks of ownership."